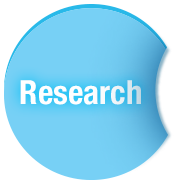 Optimized solutions for your Research, Analytical, and Process Applications. Kaiser's RAMANRXN SYSTEMS™ family represents the state of the art in Raman analyzers and is the choice for Raman spectroscopy, both in the laboratory and on the process line. 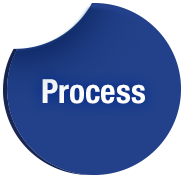 All Kaiser's systems share common technology, and allow easy transfer of protocols from R&D to manufacturing. 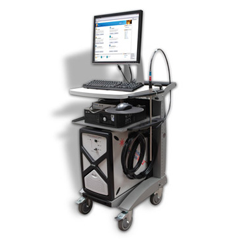 The RAMANRXN1™ instrument represents Kaiser's state-of-the-art for the laboratory-based research market. It can be used with any of our Raman accessories including the Raman microprobe. The RAMANRXN2™ analyzer is a four-channel Raman system designed for use in analytical laboratories for routine sample analysis or support of R&D projects, as well as early process development and scale-up settings for in situ analysis. The RAMANRXN2™ HYBRID analyzer provides optimal measurements of liquids and solids on a single laboratory analyzer. 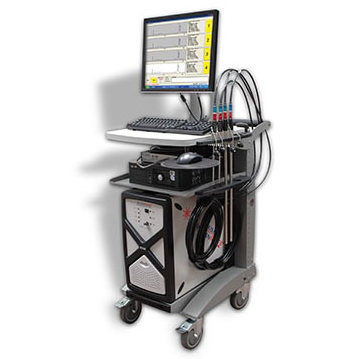 It can be deployed for in situ reaction analysis of liquids and for solids sampling using Kaiser's PhAT technology. 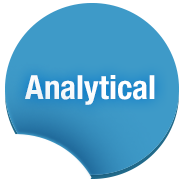 The RAMANRXN2™ 1000 analyzer allows in situ analysis in applications where fluorescence using traditional Raman approaches is dominant. The RAMANRXN2™ 1000 analyzer enables FT-Raman quality spectra to be measured in situ using fiber-optically coupled probes and under process conditions. 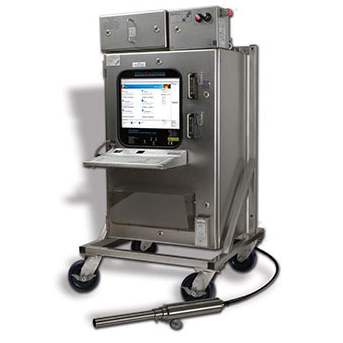 The RAMANRXN3™ analyzer has been developed for 24/7 in situ on-line control in classified plant environments where analyzer sheds are not available. This analyzer can be delivered certified to either North American or European ATEX standards for Hazardous area installations. 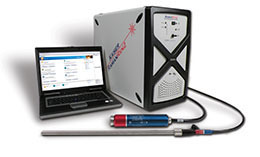 Kaiser's Raman probes can be configured to meet your specific installation requirements. The PhAT-enabled version of the RAMANRXN3™ analyzer brings PhAT technology to the manufacturing environment. The RAMANRXN3™ PhAT analyzer is housed in an IP 66 stainless steel enclosure that allows the analyzer to be washed down between batches. 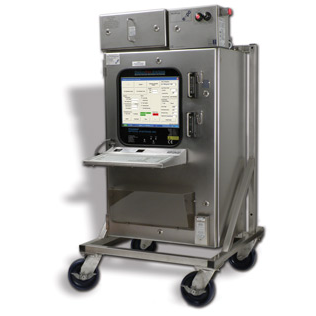 Kaiser’s PhAT technology enables Raman-based control of pharmaceutical unit operations including granulation, milling, blending, coating, drying, compaction, and tableting. 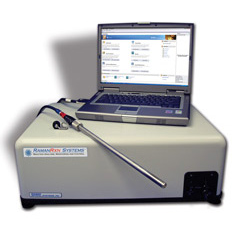 The RAMANRXN4™ 532-nm Raman multi-channel analyzer, combined with the AirHead™ probe, can be used to measure gas-phase processes in situ. 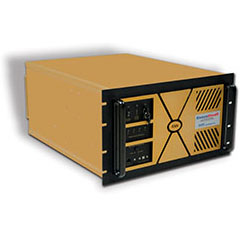 The RAMANRXN4™ 532-nm Raman multi-channel analyzer is designed for use in control room settings in standard 19 inch rack enclosures. 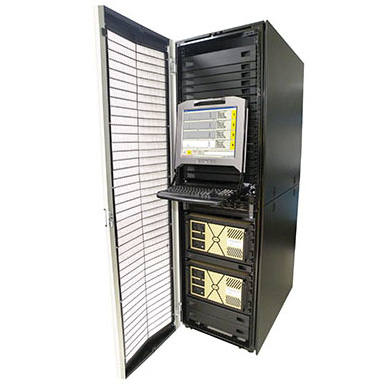 The RAMANRXN4™ analyzer is offered as either a multi-channel or a HYBRID capable rack-compatible Raman system for use in control room settings for 24/7 in situ on-line control. This analyzer can be delivered certified to either North American or European ATEX standards for installation specific probes located in Hazardous areas.